Look out for a BIG Announcement!! SEI is tremendously proud and honored to be one of the KEYNOTE SPEAKERS at this event! A full day course designed to enhance the personal effectiveness and professional knowledge of individuals pursuing or currently in the position of aviation department manager. Topics covered include: What is an Effective Leader? Identifying the Needs & Growing your people; Time Management; The Art of Decision Making; Concepts, Tools and Techniques for Leading Groups; Role Playing for Leadership Effectiveness; and Identifying and Utilizing Resources. 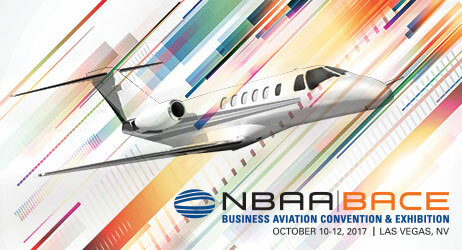 ServiceElements is working with NBAA Regional Aviation groups to raise money for scholarships. Call us and ask how we can help your organization! 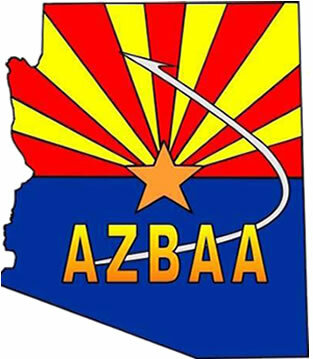 If you know of a student in Business Aviation who is studying in Arizona, please refer them to the Arizona Business Aviation Association (AZBAA) website for an application to apply for a scholarship toward their education. During our workshops, we use role playing to stimulate thinking and learning. These are real scenarios which you could face and provide an opportunity to come to a common understanding with your team. Discuss these with your co-workers, direct reports and supervisors in team meetings or one on one discussions. 1) You answer the phone at your job as an aircraft charter management representative. The passenger that booked a flight for tomorrow is asking questions about bringing her standard poodle on the trip. However, the owner of the managed aircraft that this passenger is scheduled to fly on has made it clear that “absolutely NO pets are allowed on board!” This inquiry about the dog did not come up during the initial booking of the aircraft. What would you do, what would you say? 2) You just got promoted to Line Service Supervisor. You know that your best friend was gunning for that promotion. If you accept this position, you will now be his supervisor. I have long believed that every person working in our industry, no matter their role, is a professional with a critical role in providing an essential service to our customers. 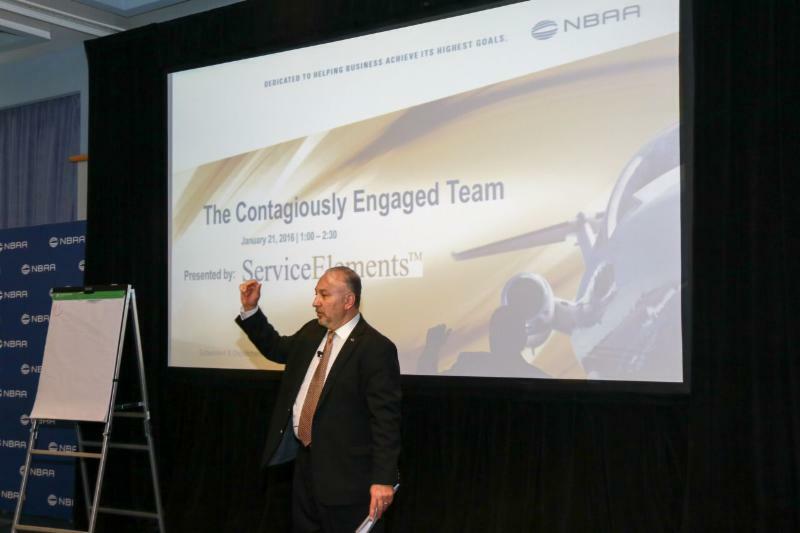 The NBAA Maintenance Conference is just a week away and it is great to see that NBAA has recently expanded this event to now include not only maintenance managers but all maintenance professionals. The conference is offering many educational sessions which reflect the critical role of everyone in the aviation organization, including maintenance technicians. 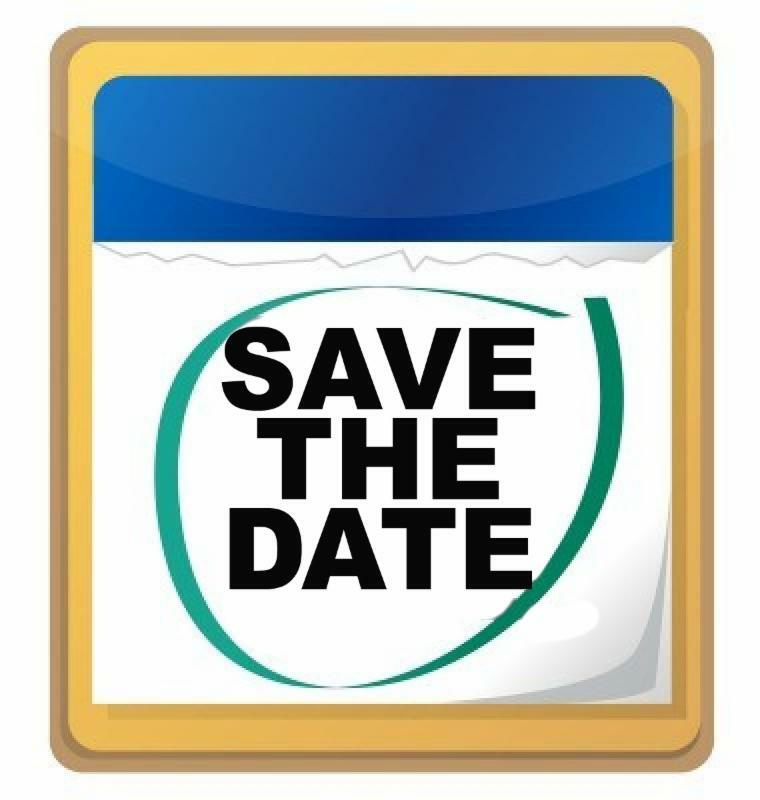 The schedule includes education sessions on fatigue management, leadership and social media communication, highlighting the essential role of communication and the need for non-technical training even within a very technical role. 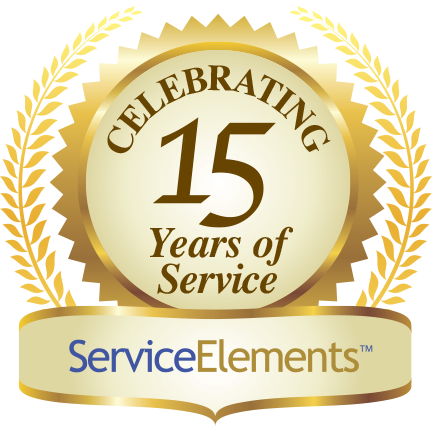 For over a decade, ServiceElements has championed the cause of people-related training in our industry. It is great to see it is embraced. Communication is vital in every organization and even more so in our industry where poor communication can have serious and even disastrous consequences. Most of us would probably agree that effective communication is critical and something that we could all work on improving, whether at work or in our personal lives. Take a look at our featured article this month where we offer some insights into communication, the barriers to good communication and some tips to be a more effective communicator. Language, writing and body language probably springs to mind when we think of how people communicate with each other. However, when we communicate, we are sending (and others are receiving—and vice versa) a multitude of messages with the use of symbols, colors, clothing, tone/pitch/speed of voice, facial movements and even physical surroundings. All of these (and many more things) communicate information to others. However, we need to remember that whatever message we are sending has to be interpreted by the person receiving the communication. Communication is a two-way process between the giver and the receiver, even though the giver and receiver may not agree on the meaning of the information exchanged. Good communication skills are vital for success at work (and in life). A workforce with effective communication skills is critical for a company or business to grow and be successful. Effective communication is at the heart of an organization’s success and an individual’s success. No matter how unique a company’s product or service or how talented and hardworking its workforce is, without effective communication at all levels of the organization, a company will not be highly successful. Good communication is important for EVERYONE in the organization—even the ones that think they do not have an impact from a communication point of view (we sometimes hear this from maintenance technicians or facilities staff or others who work mainly on machines or physical jobs). Most organizations rate good communication skills in a new hire above education, ambition and hard work. After the hiring process, and once teams are formed, lack of communication between team members or between organizational layers creates conflict and negative feelings. This leads to poor relationships, low morale, low engagement and reduced productivity and performance. This lack of or poor communication can also have serious impacts on service delivery and customers. Sometimes it can even result in disastrous outcomes. Communication can be broken up into verbal, non-verbal and written. Verbal Communication includes the words spoken and the tone, volume, speed and pitch of speech. Non-Verbal Communication includes body language and facial expressions, hair and clothing. Written Communication includes words, spelling, grammar, diagrams, graphics etc. in books, emails, letters, texting and any other media including all forms of social media. 8% is based on the words spoken. However, being a good communicator is not necessarily just about dressing well, smiling, using a clear interesting voice, making eye contact etc. Being an effective communicator is about knowing when to communicate and ensuring that the message you are giving (or wanting to give) is being received correctly by the recipient(s) and that you are receiving correctly the message being given to you. With poor delivery or poor receipt, the message can be misunderstood and consequences can even be disastrous. 1. Physical Barriers: dated equipment, background noise, poor lighting, location too hot or too cold. 2. Attitudes: emotions like anger, sadness, being nervous or even having a personal agenda can taint objectivity. 3. Language: even people speaking the same language can have difficulty understanding each other due to different generations, use of slang, professional jargon or regional colloquialisms. 4. Physiological Barriers: ill health, poor eyesight or hearing difficulties, pain. 5. Cultural Noise: people sometimes make stereotypical assumptions about others based on their cultural background. 6. Lack of Common Experience: if the speaker and the audience cannot relate to stories and examples being used, the use of these tools will be ineffective. 7. Ambiguity and Abstractions Overuse: leaving things half-said, using too many generalizations, proverbs or sayings, can all lead to communications that are not clear and can be misinterpreted. 8. Information Overload: too many details can overwhelm and distract the audience from the important topics. 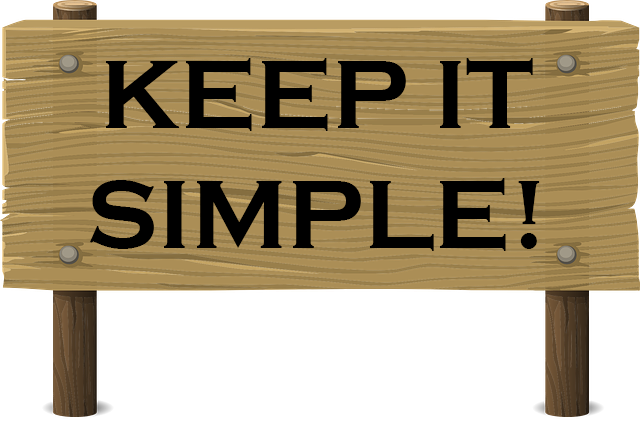 Remember KISS: Keep It Simple, Sweetie. 9. 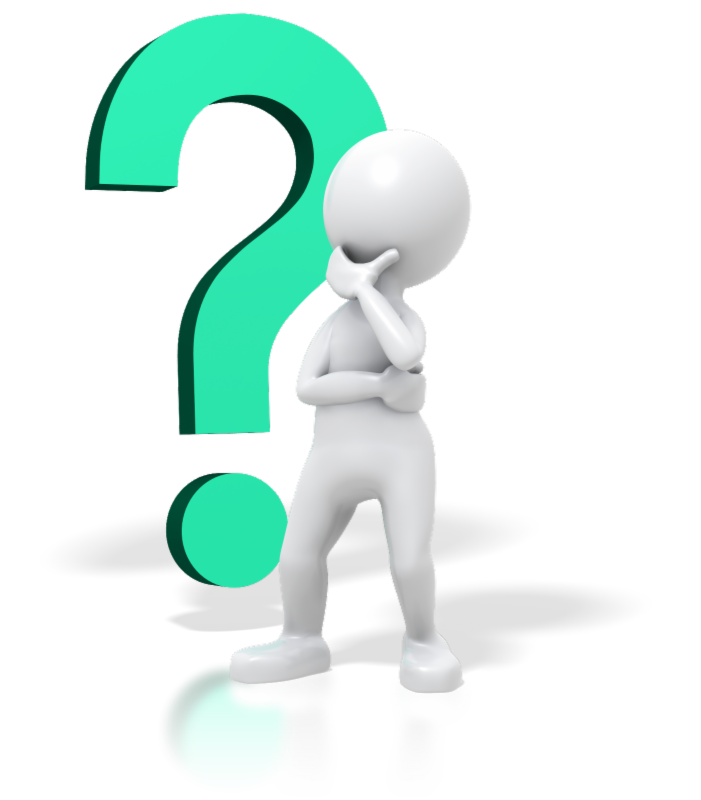 Assumptions and Jumping to Conclusions: This can make someone reach a decision about something before listening to all the facts.